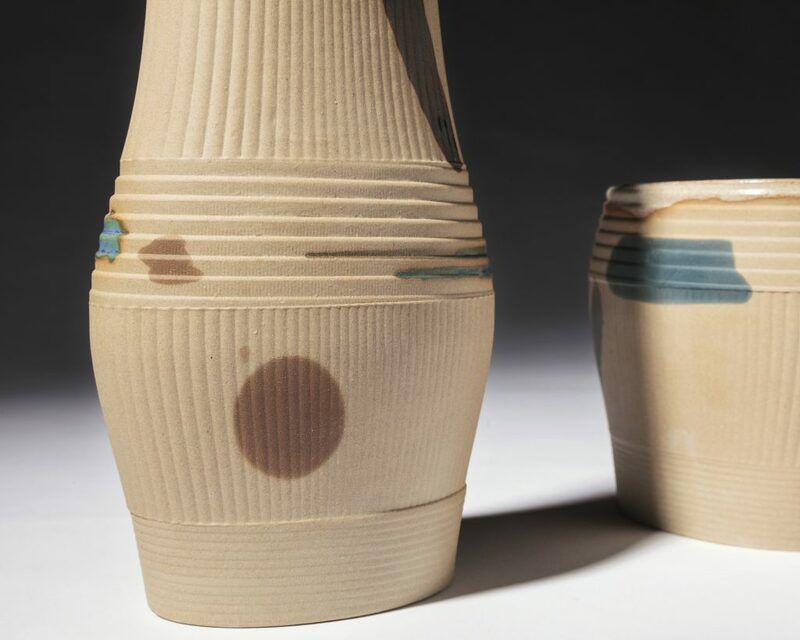 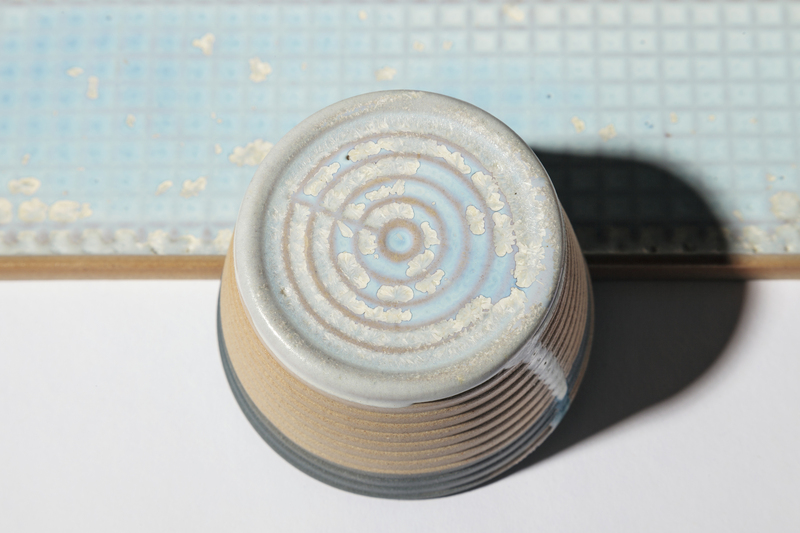 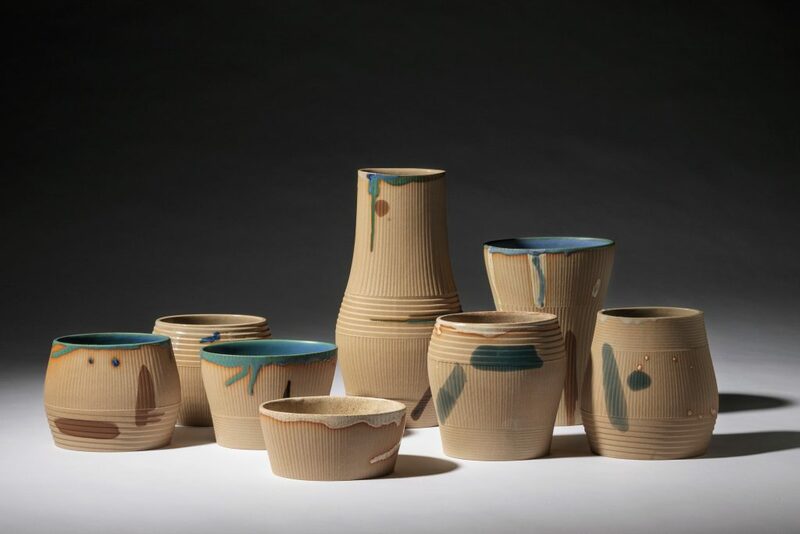 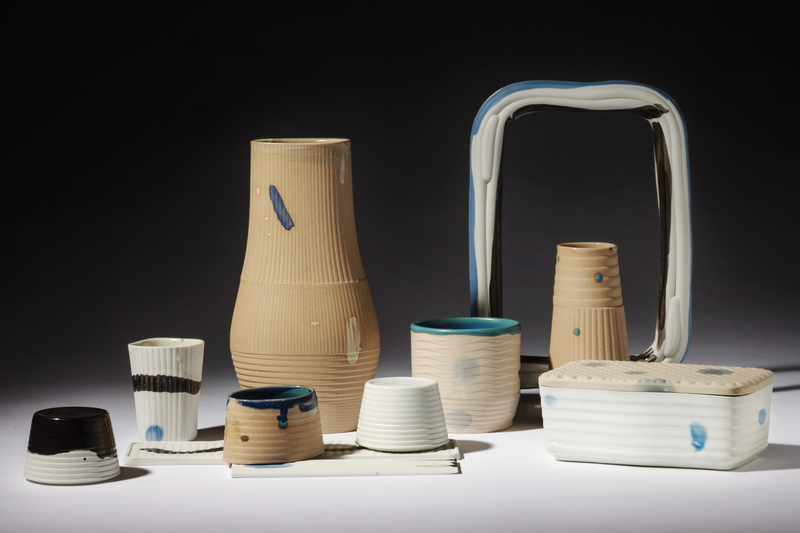 With a series of stoneware and porcelain objects titled Anachronik, I react to archetypal morphology and traditional decoration techniques used in ceramics mainly in the local context. 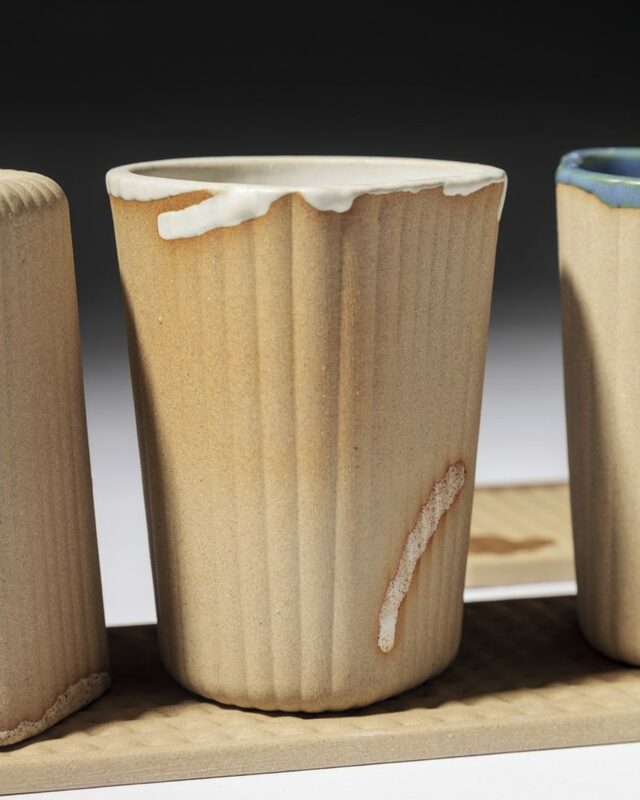 I reinterprets these cornerstones with the help of digital technologies, setting the strictly structured surfaces in contrast with a painter’s approach to glazing. 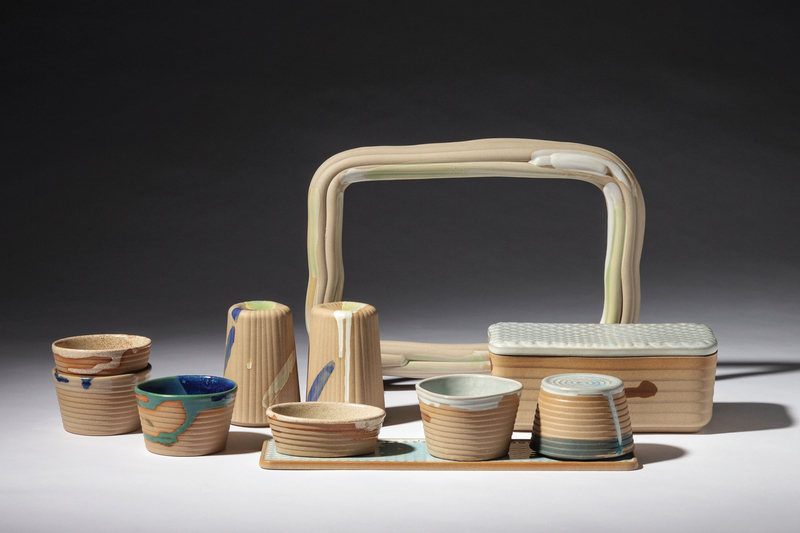 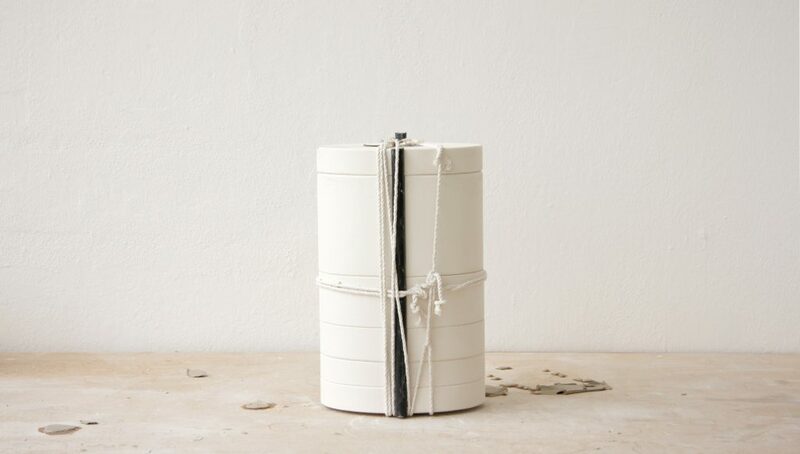 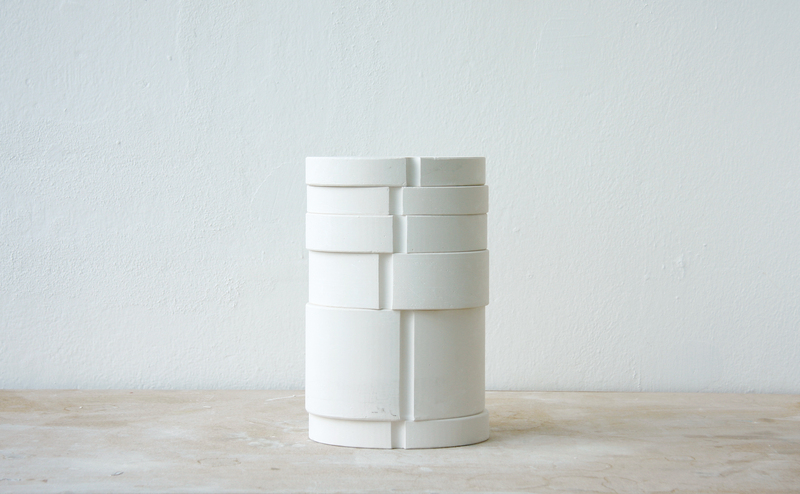 Result is a collection of ceramic objects for daily use: vases, bowls, candlesticks, trays, frames and containers.